As buying a house is probably the biggest investment you are likely to make in a lifetime you will want to make sure that you are spending your money wisely. That all starts with the property viewing process. 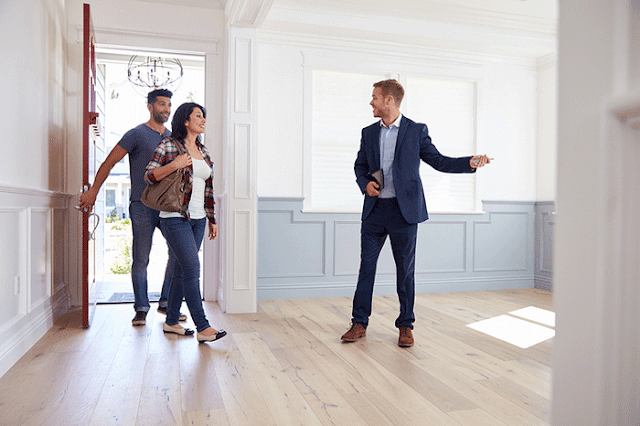 It is not always easy to know what to look out for when looking to buy a property for the first time, so follow our tips below on the most important things to look out for to ensure your investment is a really solid one. You are going to need to number crunch before you do anything else. Using a mortgage calculator to figure out and double check how much money you can actually borrow and how much money you are going to need to produce for the deposit and the initial cost. Be careful when establishing the budget you have for buying a house, and factor in an extra 5% into your budget for any additional costs that may crop up throughout the process. Stand firm to your budget and don’t get carried away when looking at new properties as stretching yourself too thinly can lead to real financial problems later on down the road. Every successful venture comes down to really solid research. When looking for houses for sale in the area, that you are interested in, make sure that you are leading a controlled and focused search. You will want to not only research the type of homes that you’re interested in but you will also want to put in the research the local area and the local amenities that are important to you. If you have a young family you will want to make sure that you researching local schools, for example. If you are a young, professional couple, you are going to want to research public transport connections, the job opportunities in the area and the local amenities, such as restaurants, bars and gyms. Parking is a really important part of any new house purchase as some properties offer great value when it comes to safely and easily parking cars and some offer absolutely nothing, which can pose great problems. So this is a really important area to be looking into before making any big decisions. Another thing that a lot of people don’t think to look into before buying a house is the local crime statistics. Many people will make the investment first and only later on realise that there is a problem with a specific type of crime in their local area. So make sure you get information on the crime level and statistics in the area that you are interested in. Look at the plot of land that the property is sat on. Is it fat or sloping? As sloping plots of lands can cause all sorts of problems when it comes to bad weather and the winter months. Look at the roof and structure of the property to make sure that you are not going to need to plough lots of money into the property once you move in. Buying a house is not always a straightforward process, but the above steps should go a long way in helping you to feel confident that your purchase is a well educated one.